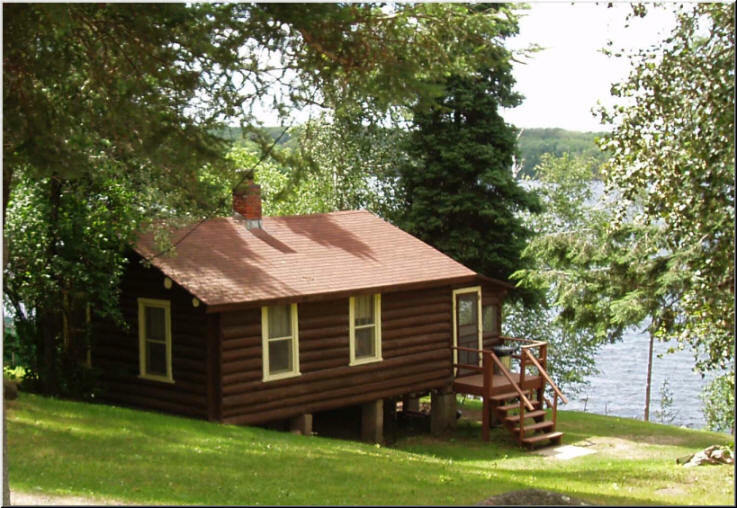 Nestled on the scenic shores of the famous Chippewa Flowage, Indian Trail Resort provides the perfect retreat for both avid anglers and those seeking a memorable family vacation. At Indian Trail, we offer an un-crowded oasis that is far removed from today’s stress filled world. All of our cottages are right on the lake – only about forty feet off the water’s edge – and they each have their own private piers with electrical outlets. Our cottages’ spacious screened-in porches, which overlook the wilds of the Flowage, have comfy lounging chairs, a couch, and a table and chairs where our guests can enjoy either a board game, read a good book, enjoy a quick meal, or sip on a cool beverage while gazing out at some of nature’s most spectacular sunsets. Click Here for Our Pet Policy & Pet Agreement!!! Our cottages’ comfortable beds – and the fresh Flowage air – promise you one of the best night’s sleep you’ve ever had. Each cottage bathroom has a shower, sink, and toilet. Bed linens are furnished; however, bring your own towels. Screened in porches overlooking the lake. Private piers with electrical hookup. A 14' tri-hull boat W/O motor. 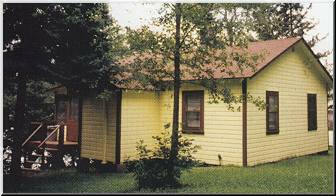 Cottages rates start at only $895/week. 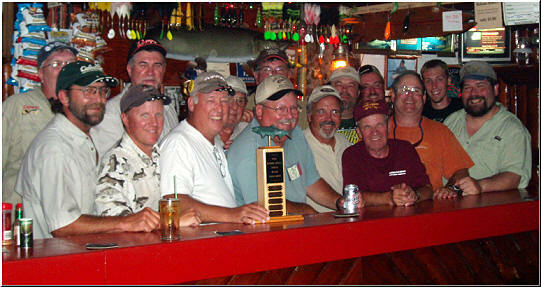 Weekly rate includes either a free 14’ boat or $50 off on one of our larger boat packages. to be a memorable one. All cottages have their own private pier with Electric and room for 2 boats.